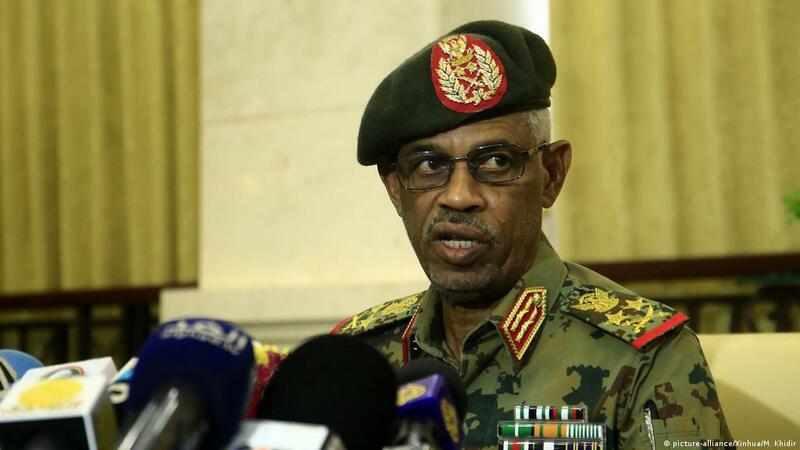 The head of Sudan's military council has stood down a day after leading a coup that toppled long-time leader Omar al-Bashir amid a wave of protests. Defence Minister Awad Ibn Auf announced his decision on state TV. He named as his successor Lt Gen Abdel Fattah Abdelrahman Burhan. Protesters in Khartoum celebrated his departure, with people chanting phrases like "it fell again". The Sudan Professionals Association, which has been spearheading the protests, said Mr Ibn Auf's decision to step down was a "victory" for demonstrators. They are demanding a transition to civilian rule before they return home. On Friday, a spokesman for the military council said the army was not seeking power and Sudan's future would be decided by the protesters - but said the army would maintain public order and disturbances would not be tolerated. At least 16 people were killed by stray bullets at protests on Thursday and Friday.